SUVA (Xinhua) – Fiji has recorded 69 cases of leptospirosis this season, with four deaths, the Ministry of Health said Thursday. 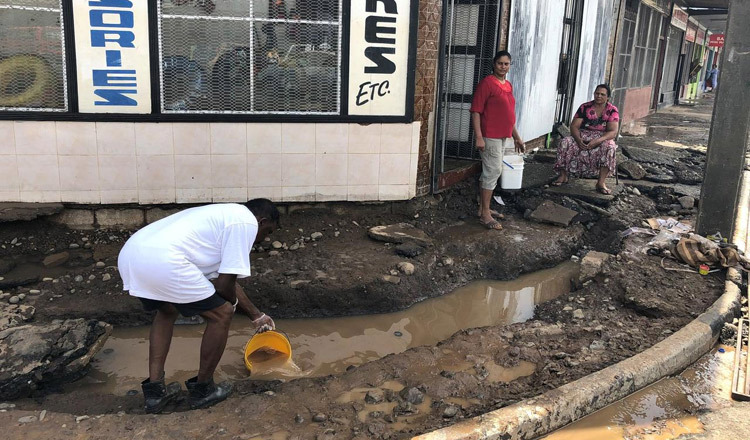 Most leptospirosis cases recorded so far in Fiji this month alone are from the rural areas so people need to be more careful around animals, ministry officials said, according to report on Fiji Broadcasting Corporation news website. Head of Health Protection in the ministry, Dr Aalisha Sahukhan, said with the increasing cases recorded, medical officers are closely collaborating with households on the ground. Dr Sahukhan said they will undertake a refresher training on the guidelines related to leptospirosis treatment on Thursday as part of their monitoring strategy to help address the issue.